An adventure outdoors shouldn’t require compromises, especially where strength and comfort are concerned. 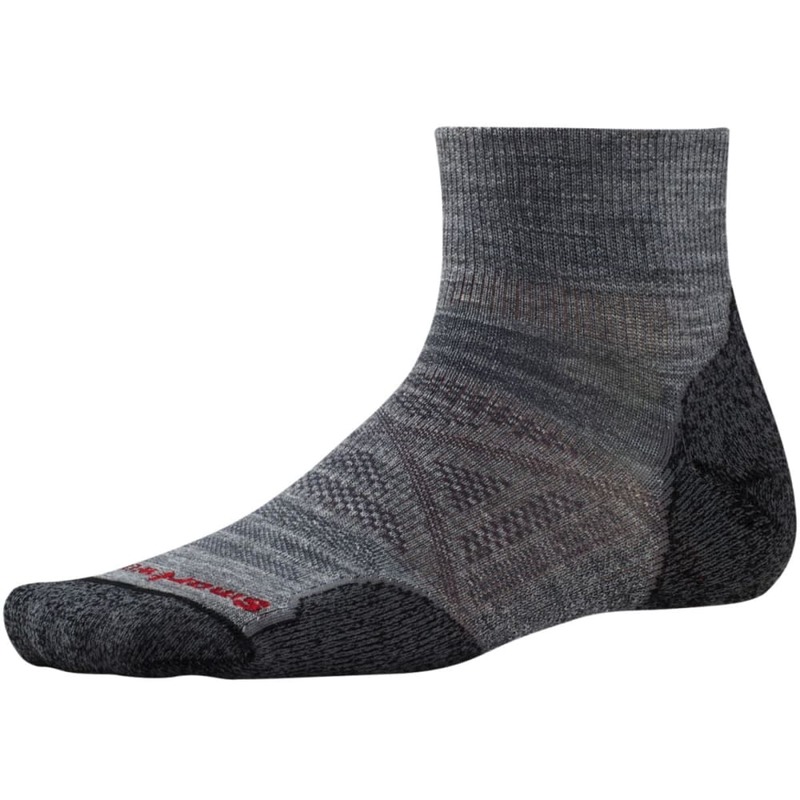 With a low-profile design perfect for sneakers, SmartWool®’s PhD mini socks pack as much durability as possible into a streamlined package: Indestructawool™ technology makes this one of the toughest pairs out there, but it’s balanced out with mesh venting for more breathability and a Virtually Seamless™ toe for a natural, chafe-free fit. Just pull these on, lace up your shoes, and be ready to focus on the journey ahead.